Donald Trump and Republican representatives in Congress are in the process of writing a new tax plan that will almost certainly provide tax cuts to large corporations, retailers, and multimillionaires, as well as lead to cutbacks on critical public programs like Social Security, Medicare, public education that are essential to communities and families across the country. 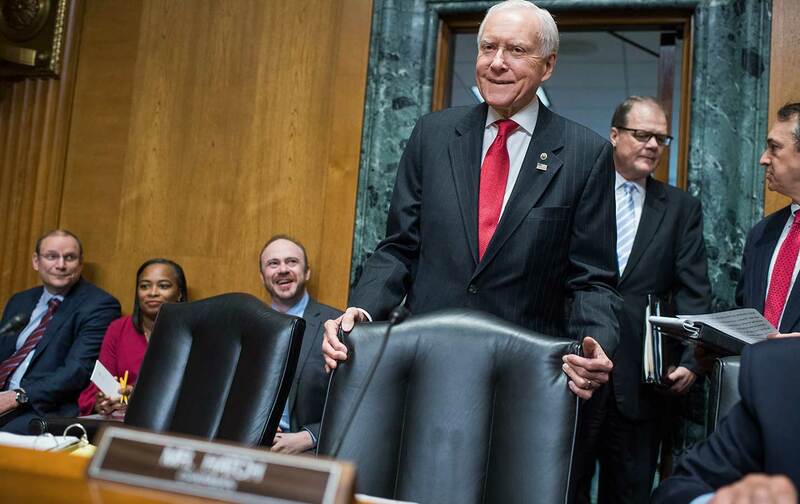 Senator Orrin Hatch, the chairman of the Senate Finance Committee, is asking for input from “experts and stakeholders” on how to reform our tax system. While the senator may have in mind representatives from Big Pharma, Big Oil, and Wall Street, we know that everyday people are the real “experts and stakeholders” to whom he should be listening. It is crucial to make our voices heard and tell this administration that it cannot use our tax dollars to take burdens off the already wealthy. The Nation has joined with Americans for Tax Fairness Action Fund, People Demanding Action, Daily Kos and others to call on Congress and Senator Orrin Hatch to create a tax plan that won’t cut necessary programs or give the very wealthy even more of a break. The senator will only be taking comments until Monday, July 17, so we need to act quickly. Take a minute now to write to Senator Orrin Hatch and demand a just tax plan. Katrina vanden Heuvel recently wrote about the issues Democrats should focus on if they want to get back into Congress—principally, their need to embrace a populist economic agenda. Rosy AlvarezRosy Alvarez is a business intern at The Nation magazine.